It is an honor to welcome, Eileen Charbonneau, award-winning author of ten novels, nine of them novels. 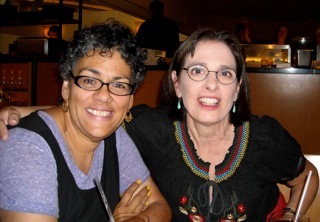 Eileen is represented by the Aponte Literary Agency, (that’s Natalie Aponte sitting next to her). In celebration of her newly released audiobook, Waltzing in Ragtime, be sure to leave a comment for a chance to win a free copy from audible.com. My pal and fellow Aponte Literary agency novelist Juilene Osborne-McKnight is fond of saying that we humans are hotwired for story. As professional storytellers both separately and together (as Sisters in Story), we have experienced the profound power of story first hand. I remember sweating bullets when I was last on the bill at a regional Boy Scout meeting. After the ceremonies, the loud sing alongs, the sugary snack time, I felt like I was walking into the ring of Dante’s Inferno. But as soon as I began the story of a boy who made friends with an eagle and asked to fly with him to Skyland, all was quiet. What would happen next? Why didn’t the boy heed the eagle’s warnings about boundaries? Would the boy ever find his way home? I am rediscovering this as the first audiobook of one of my novels has been released. Listening to Waltzing in Ragtime is a whole new experience, and a delightful one thanks to the creative team at New Street Communications and the wonderful narrator Joanna Withey. It’s an interpretation, one step removed from the page. But, as an unabridged book reading, it is very faithful to the source material. Remember Quint’s monologue in Jaws recounting his survival after the USS Indianapolis went down? Of course you do. It was a great story. My favorite movies (John Sayles’ films come to mind) feature good storytellers. Like Quint, good storytellers in novels illuminate character and tell back-story. In mysteries, storytellers tell secrets and sleuths unravel the real story of the crime. 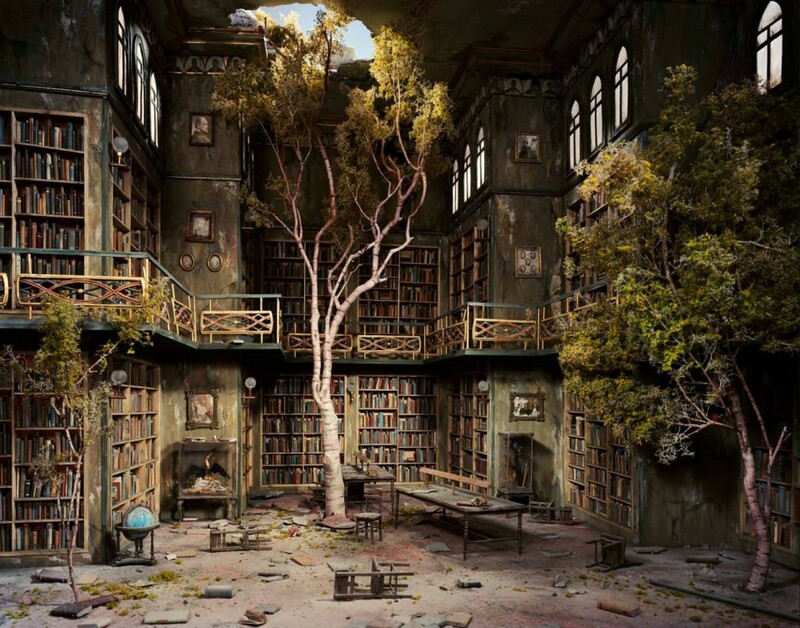 In science fiction, someone or something will tell what happened to that civilization we only see in remnants. Asher returns to his Catskill Mountain home from four years in the American wilderness in my young adult novel Ghosts of Stony Clove. He brings with him the story of his years away. He tells his story to Ginny Rockwell. She and the reader hear about those missing years, and also hear how they have changed him. So readers, enjoy all those speeches spoke trippingly on the tongue, knowing that this enjoyment goes deeply into our human core. And writers, continue to delight your audiences with well wrought stories within your stories. Author Bio: Eileen Charbonneau is an award-winning author of ten books, nine of them novels. She’s been involved with theater and independent filmmaking projects, and is a storyteller of Irish and Native American tales. 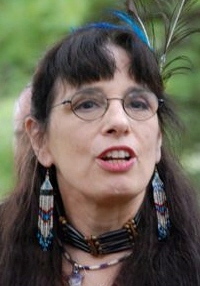 Eileen’s multi-cultural heritage includes Huron and Shoshone relatives, including three members of the Lewis and Clark Expedition (Sacagawea, Toussaint, and Jean-Baptiste Charbonneau). Eileen’s books are published by Macmillan, Scholastic, Kensington and New Street Communications. They include the highly acclaimed YA historical Woods Family Trilogy, and, for adults Waltzing in Ragtime, The Randolph Legacy, and Rachel LeMoyne. New Street Communications has recently published Eileen’s guide: Elements of the Novel, and New Street Audio presents the new audio book version of Waltzing in Ragtime, narrated by Joanna Withey and available on iTunes and audible.com. The Randolph Legacy will follow soon. Eileen is represented by the The Aponte Literary Agency. 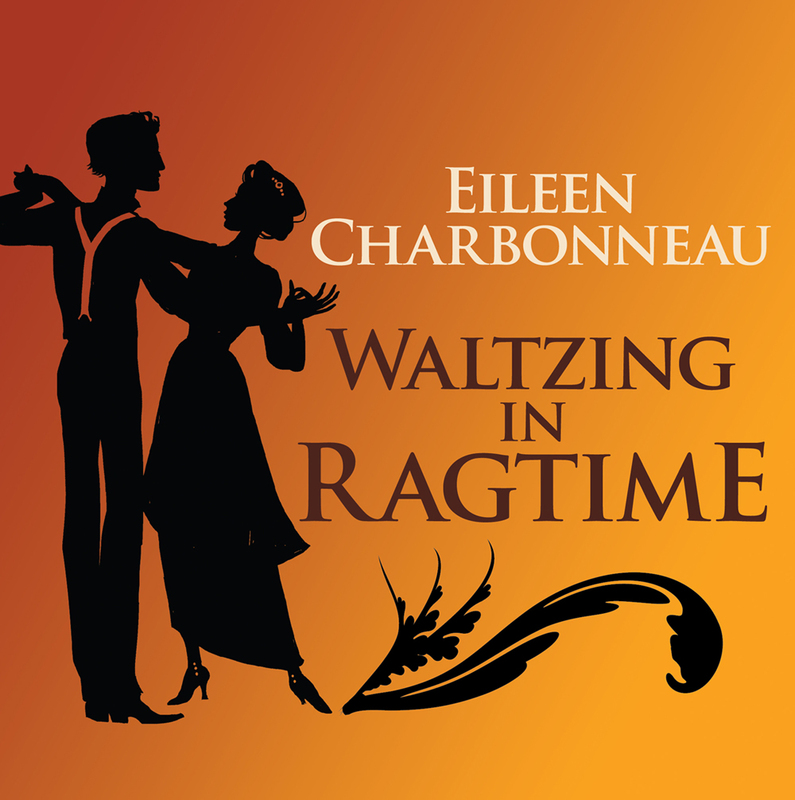 To celebrate the release of New Street Communication’s audiobook of Waltzing in Ragtime, leave a comment here and Eileen will be happy to enter you in a drawing for a free download of the book from audible.com between now and April 11. You can find Eileen’s other great stories at her author site, as well as the Kindle version of, Elements of the Novel: A Primer for Beginners,a writer’s guide to process, plotting, structure, character development, dialogue, and more. Great interview for a great author – I’m almost finished reading ‘Waltzing in Ragtime’ and let me tell you, it’s an enchanting story! I have it on my TBR stack. I’ll give it a higher place in the queue. Thanks DB. Very interesting! 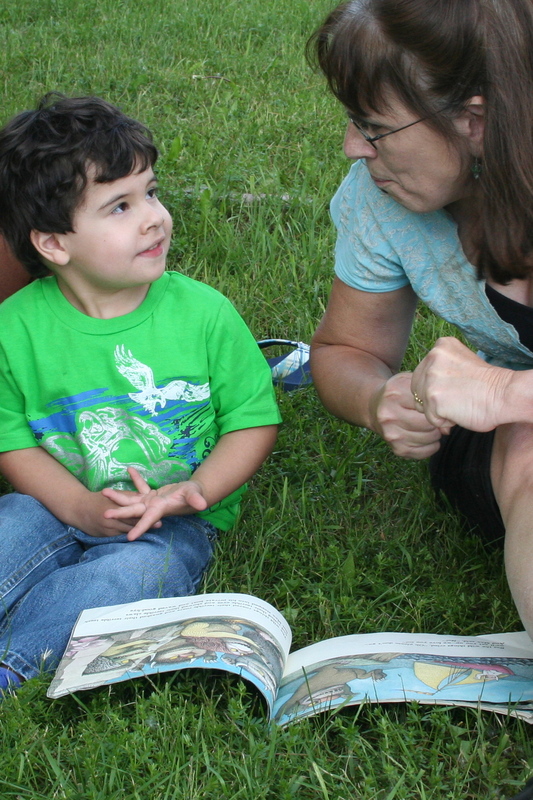 I love reading stories to kids. Most of my experience is with my kids. I remember the 120% attention they’d give when I did. It’s a magical time in child’s life, before they disappear into today’s modern media blizzard. Thanks Carole. What I find fascinating is your ability to tell a tale verbally– to me this is a gift–involving timing, delivery, and confidence. I much admire this! Now, I will read a story, but only to my kids. (and I love to listen to audio–I am a timid creature to tell my stories aloud).